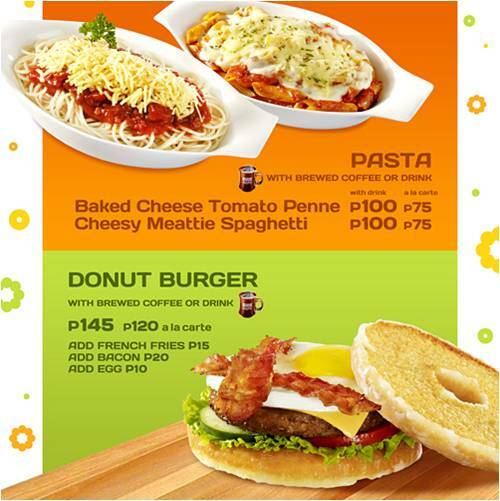 Rina's Rainbow: Mister Donut Cafe Brings Original Pon De Ring in Manila! 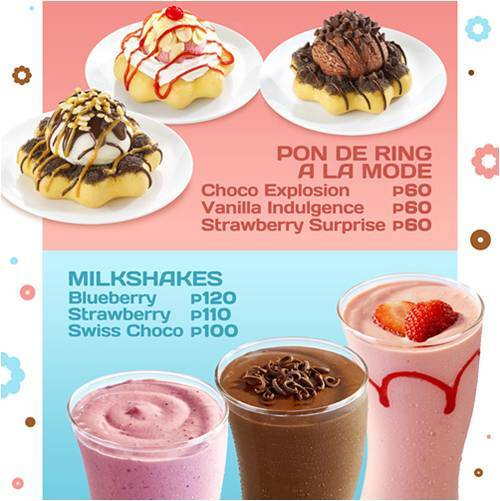 Mister Donut Cafe Brings Original Pon De Ring in Manila! 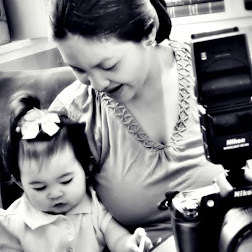 I lived in Greenhills since I was born until about 5 years old. 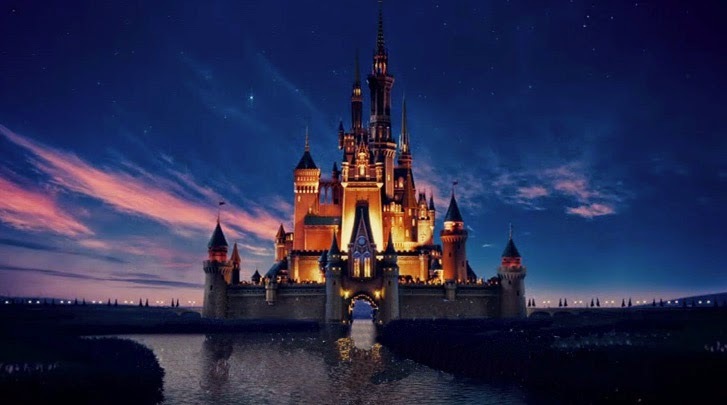 I have few memories of our house there but a good chunk of those were scenes from Viramall and Shopsville. At Viramall, the middle area used to be like a little amusement park for little kids with those kiddie rides where my dad would always make me ride. He said he also used to take me to Mister Donut. I don’t really quite remember. But I was surprised to know that Mister Donut has been around that long! 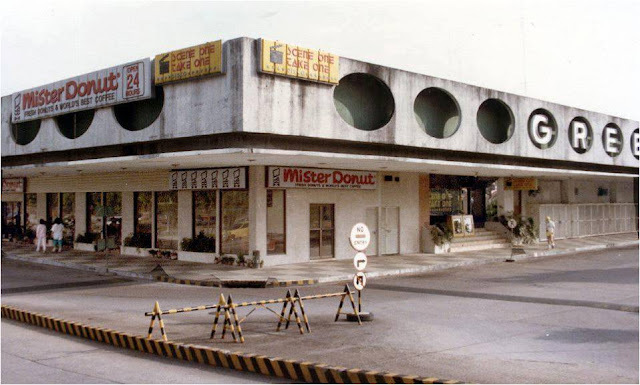 Old Mister Donut. Same spot and still standing! Mister Donut was actually founded in America in the 50’s, and is now headquartered in Japan. All this time I thought it was a local company tee hee! To tell you honestly, the last time I had a Mister Donut was probably around 2009 or 2010 from Mini Stop. I love their twists! The thing about Mister Donut that I like is that the sweetness level is just right. Even their fancy donuts covered in double or triple chocolate are not too sweet. So anyway I was invited to Mister Donut Greenhills to try their new product. So I went. As soon as I got there, I settled in, and then as usual I started by taking photos of the place. 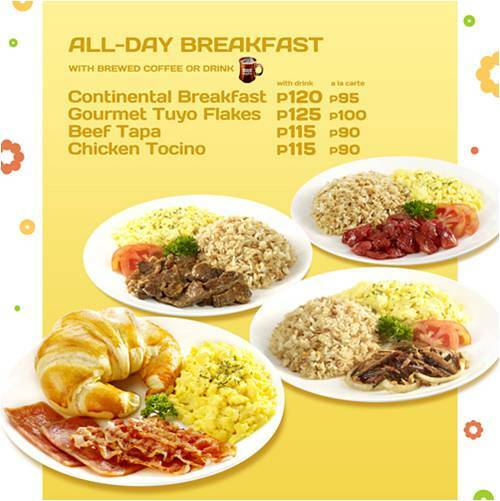 That’s when I realized that they have breakfast and pastas and other things on the menu. I got a bit surprised. I thought they only sold donuts and maybe a few sandwiches. I took a step back and realize that this branch was actually a cafe! No wonder it had a cozy and a more comfortable vibe to it! Mr. Archer Urbano of Mister Donut explained to me that they re-invented the place to transform it into a happier shop where families and barkadas can relax and just plainly have fun while snacking on happy food. It’s a perfect stop-over place to have a quick snack and at the same time purchase something that you can bring home for the whole family (or pasalubong as we Filipinos call it). And what’s even more exciting is that people will get great value for their money. You will see what I mean when you see the price list! 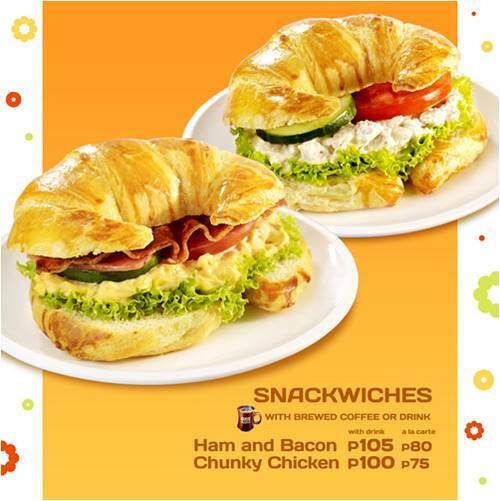 Among the things to look forward to in Mister Donut Cafe is a new product called the Pon De Ring. 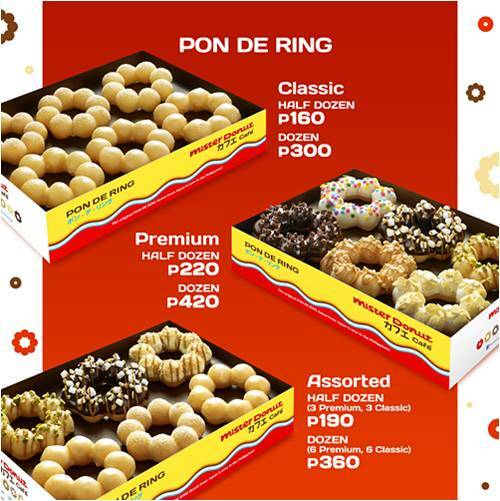 Pon De Ring is a famous product in Mister Donut Japan and is now here in the Philippines. I was surprised when they told me that the difference between a Pon de Ring and a donut is the chewy texture. Chewy? How can a donut be chewy? I thought to myself. So I tried it and true enough, it was chewy! Like a cross between a donut and some sort of rice cake. It’s really interesting! And I loved it! Take note though I have no point of reference because this was the first ever Pon De Ring I have ever had. But Archer tells me that their Pon De Rings are the real thing from Mister Donut in Japan. Wow! I was also able to try their savory menu. Get ready to drool some more! Yes they have Milk Shakes! They have a Donut Burger! Glazed donut, Wagyu burger, and you can ask to add more bacon! Great Pon De Ring deals! Save more when buying by the box! In my opinion, they did more than what one would have expected from a re-invented brand. 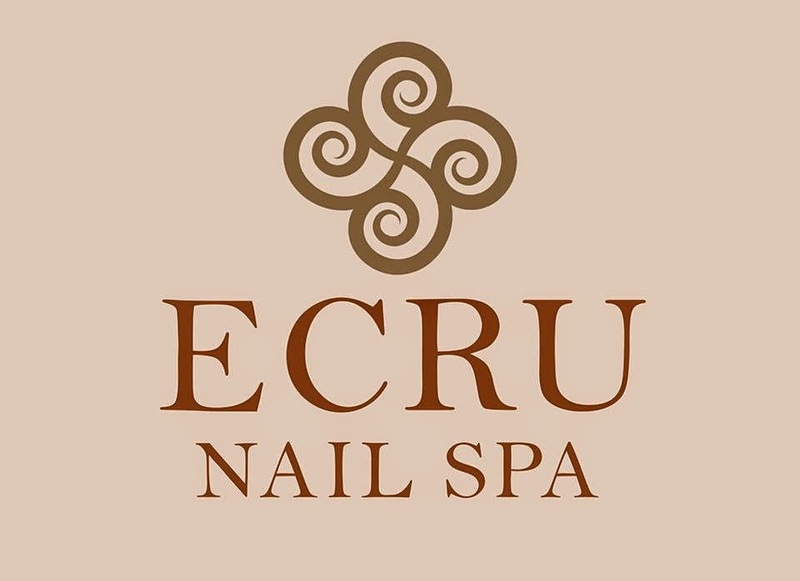 New products, more choices, excellent value for money, all in a relaxing family-friendly place. Oh, and did I mention that Mister Donuts Cafe is open 24/7?!?! Aha I can definitely see some puyatero teens hanging out here hehehe. Great job, Mister Donut! 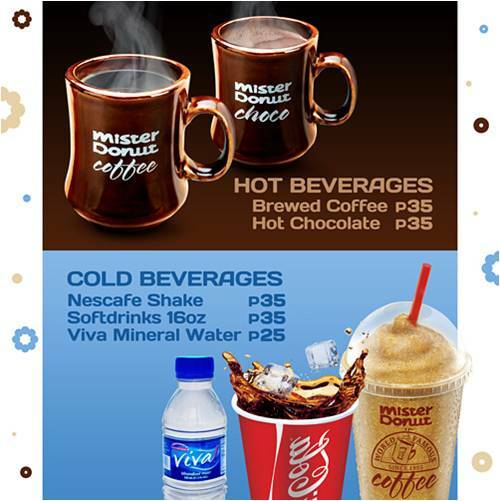 So head on over to Mister Donut Cafe now and see (and taste) for yourself! My happy Hubby upon receiving her pasalubong! waaah! I rmb the twist & pam's fave mocha freeze!? if I rmb correctly..those were the days! That looks so good. Japan's Donut are not too sweet which I miss so much. I haven't tried Mister Donut Pon De Ring. It looks very interesting. Have you and Richie tried Gavino's Pon de Rings? I think their flavors are more interesting overall, plus they have a flavor that I'm sure Richie will love - Chocolate and BACON! Haha! You can see a picture of it here: Gavino's Donuts. Thanks JB! I'll definitely be on the look out for that!